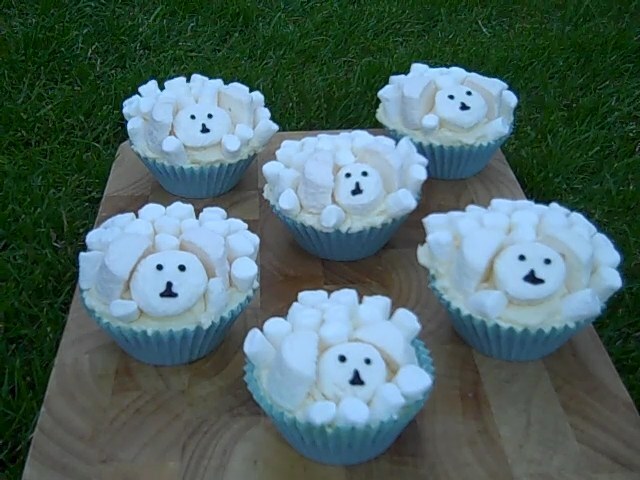 Kiddies love cupcakes so why not try turning the cupcakes into animals, sheep maybe? Alternatively you can use ready prepared vanilla frosting. Line a muffin tin with paper cases. 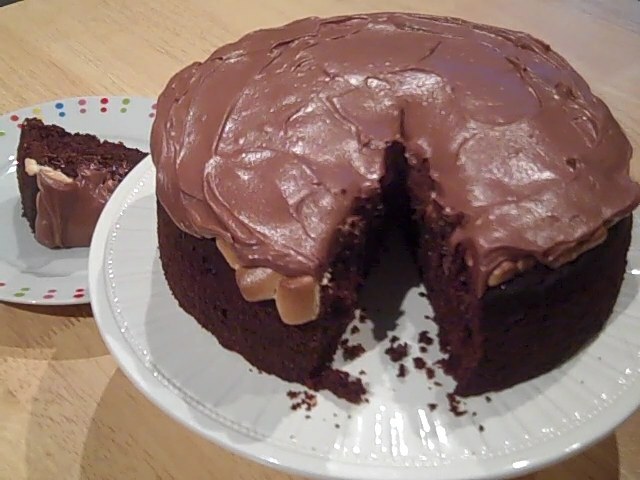 Put the butter, sugar, eggs, flour and baking powder into the bowl and beat until smooth. and bake for about 20 minutes or until golden brown and springy to touch. Remove from the oven and allow to cool in the tins for 10 minutes before transferring to a wire rack to cool completely. While the cupcakes are cooling you can prepare the butter cream. Beat the butter in a large bowl until soft. Add half the icing sugar and beat again until smooth. Add the remaining icing sugar, the milk and a few drops of vanilla extract. Once the cakes are cold, swirl icing on top of the cupcakes and decorate them. 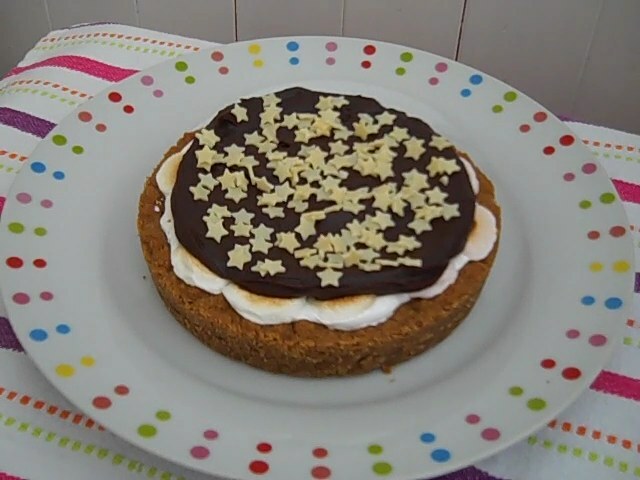 Simply cut large marshmallows in half to for the faces and ears, push into place on the butter cream, add mini marshmallows, pushing them in slightly all over the butter cream. With the black writing icing, add the eyes nose and mouth.